Hail Voyagers! 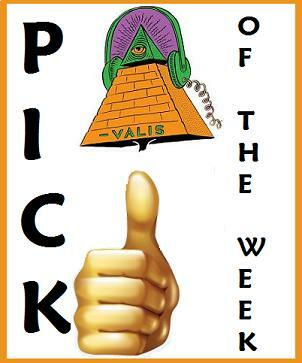 Our Pick this week comes from across the planet in Ekaterinburg, Russia. Like the locale they come from, they're WAAAAAY OUT! The Karovas Milkshake ! 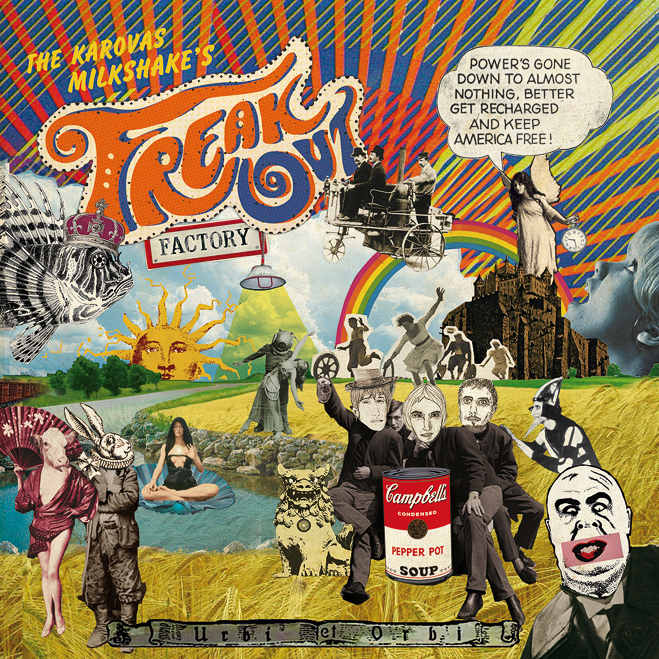 They've just released a single, Freak Out b/w Factory, on their Kaleidoscope Eyes label. 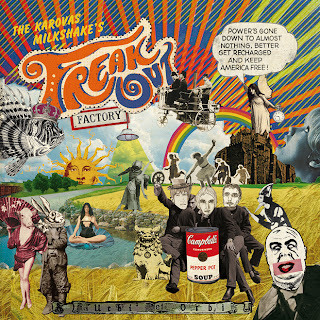 A full-on freakbeat-mod psych' dose of the pure stuff! The single is available for a paltry $2.00 (US) at their Bandcamp page . My suggestion: GRAB IT! Albert, Seva, and Nick: we want more! Keep kickin' up a storm in the Urals friends!!! Labels: -valis Pick of the Week. July 31 - Aug. 7, 2012. The Karovas Milkshake.